This workshop is a one-day, informal training seminar. You can select to attend a site that is close to where you live. Some school systems even give up to six hours of in-service credit for participating. The deadline is May 15. 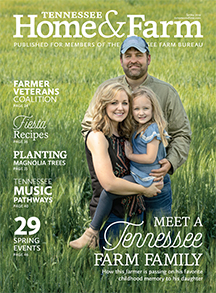 Why Should You be a Tennessee Farm Bureau Member? 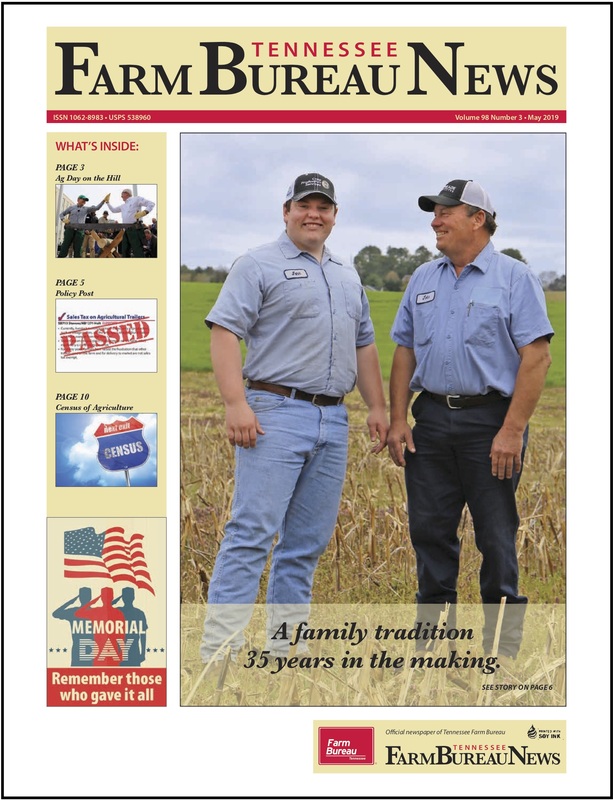 Clay County farmer Brian McLerran is enjoying his appointment to the Tennessee Fish and Wildlife Commission. Do you need a CDL or an ELD? During his State of the Union address President Trump didn’t mention agriculture or farming specifically, but there are several shared goals for both.